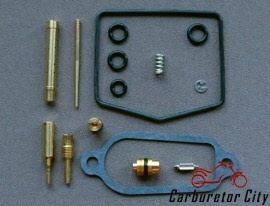 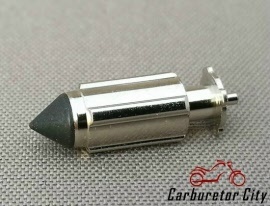 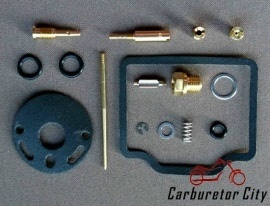 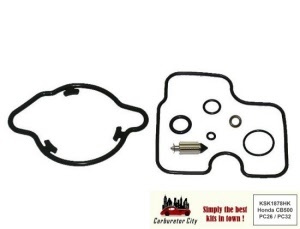 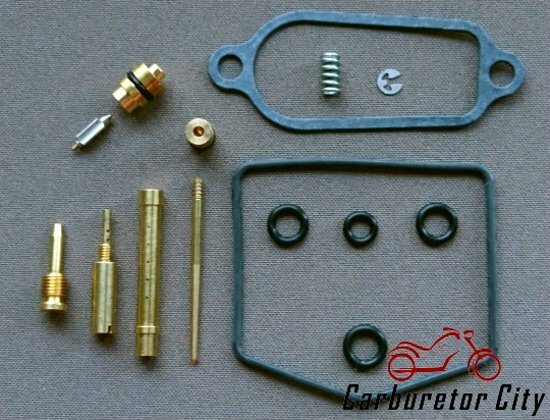 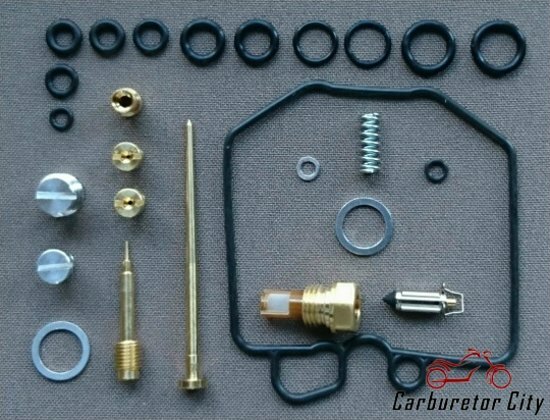 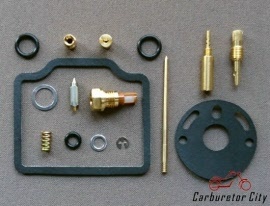 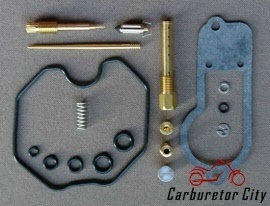 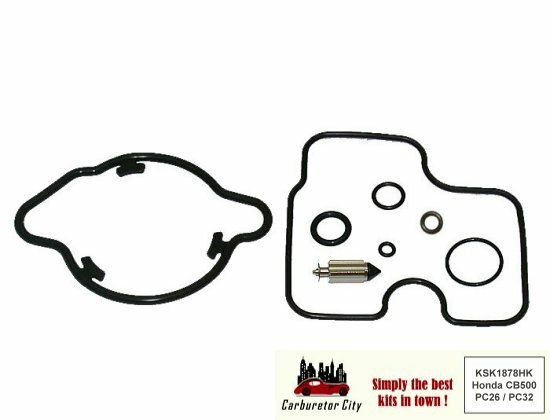 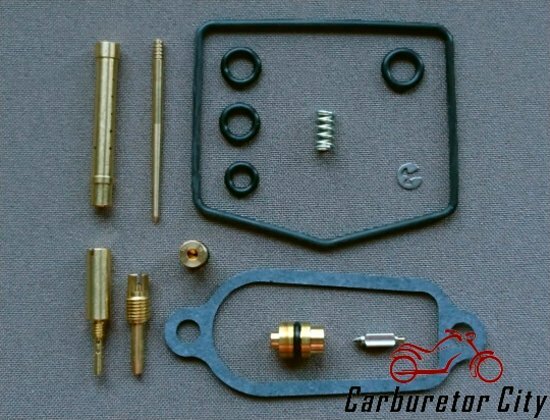 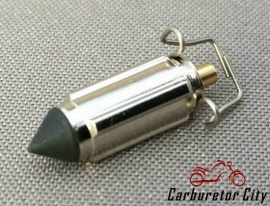 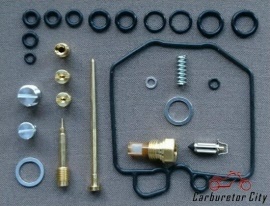 Honda Carburetor Rebuild Kits by Carburetor City. 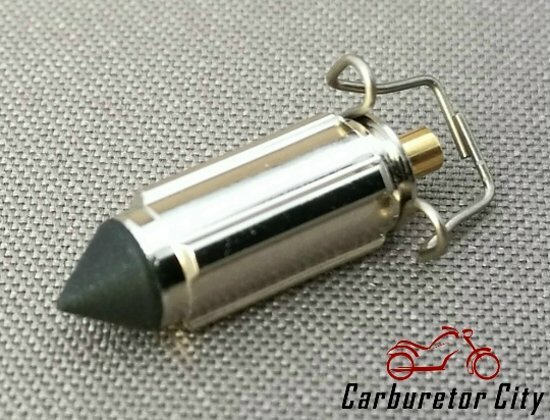 On this page you will find all currently available carburettor service sets that we can supply for the Honda range of motorcycles. 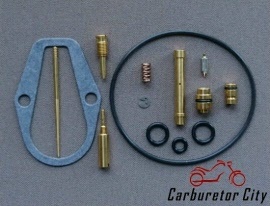 If your motorcycle isn't listed yet, please contact us by email as there is a good chance that we can help you anyway.